With 7,135 registered visitors from 67 countries, the FlowerTrials reports 2017 as another successful year. The total number of visitors in the Netherlands went up considerably. No less than 5,557 persons made the trip to the Westland region, an increase of 6% over last year. Also the Aalsmeer region, which has grown strongly over the last few years, saw again a rise with 3,653 visitors, 4.4% more than in 2016. As many people visit both regions, the increase for The Netherlands as a whole is 3.5% with a total visitor number of 6,395. After having seen a major rise in 2016, the total number of visitors to the Rheinland Westfalen region saw a small dip this year to be attributed to the Corpus Christi holiday which is related to Easter and fell right in the middle of week 24. In total, 4 out of 5 exhibitors reported more visitors than last year. Visitors aim at making the most of their day at the FlowerTrials. The number of locations visited increased by 11% with a total of 35,725 individual visits registered, meaning an average of 5 per person. As many locations host several breeders, the average number of companies visited per person is significantly higher. The new route planner can be seen to have helped the visitors plan their trips more efficiently. A surge in visitors from Columbia, the major Floriculture producer in the Americas, was particularly noticeable with a major delegation from the Columbian Growers Association. 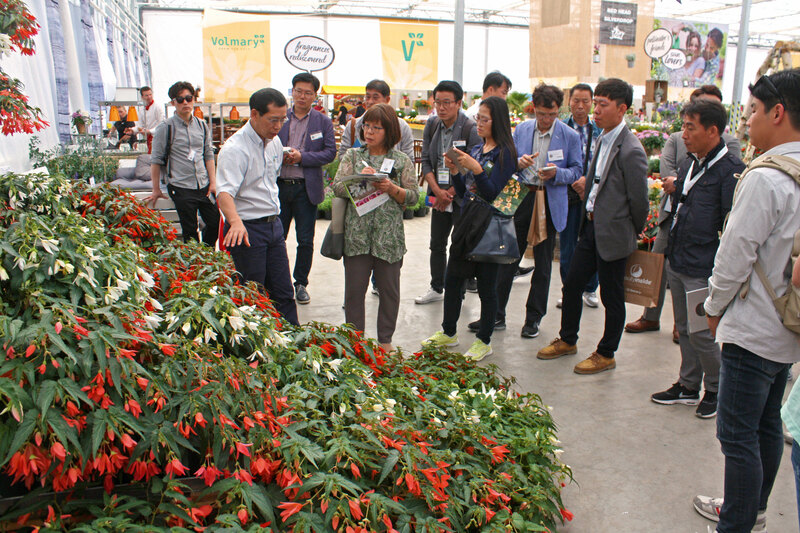 Interest from Asia was again on the increase with considerably more visitors from Japan, Korea and China echoing the relevance of trade with growers and retailers in this part of the world. More visitors from Israel, Iran and the U.S.A. also found their way to the event. FlowerTrials exhibitors open their doors next year in week 24 from 12th to 15th June 2018. 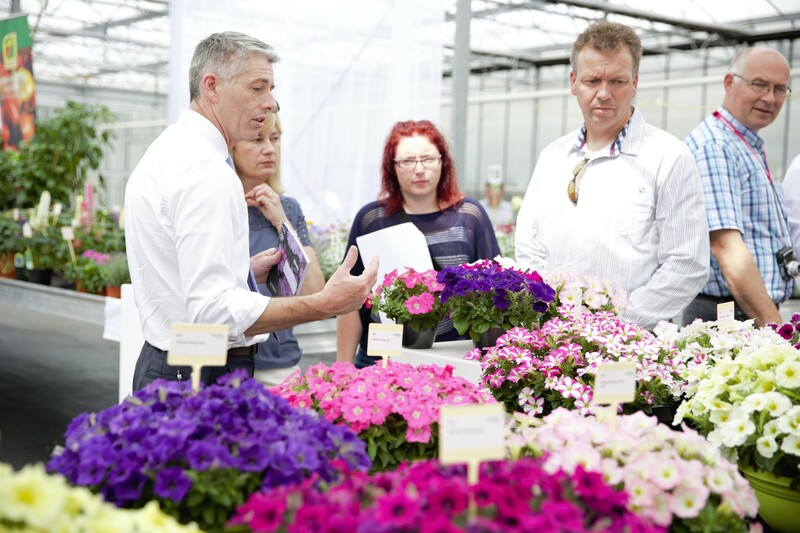 The FlowerTrials took place from 13th to 16th June in the Westland and Aalsmeer regions in the Netherlands, and Rheinland Westfalen region in Germany. Breeders show their latest innovations in pot and bedding plants to the international horticultural industry. A registration system with a personal badge scanned at the entrance of each location allows insights into the visitor profiles.